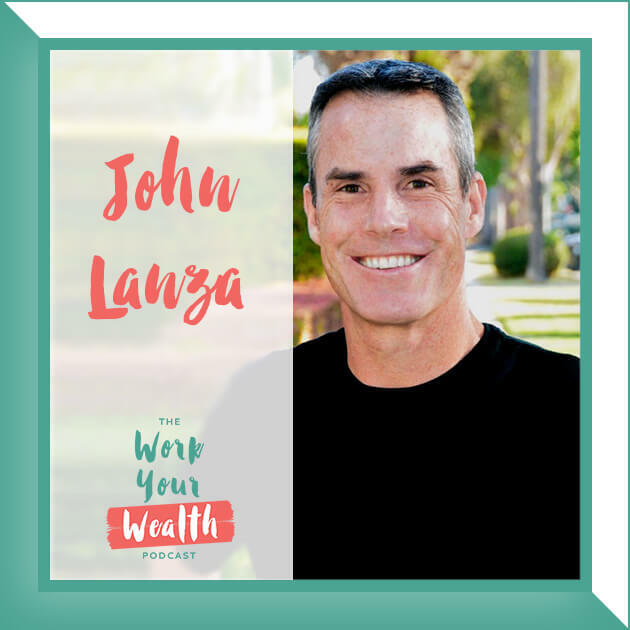 This week I sat down with bestselling author, speaker and money coach, Barbara Stanny. 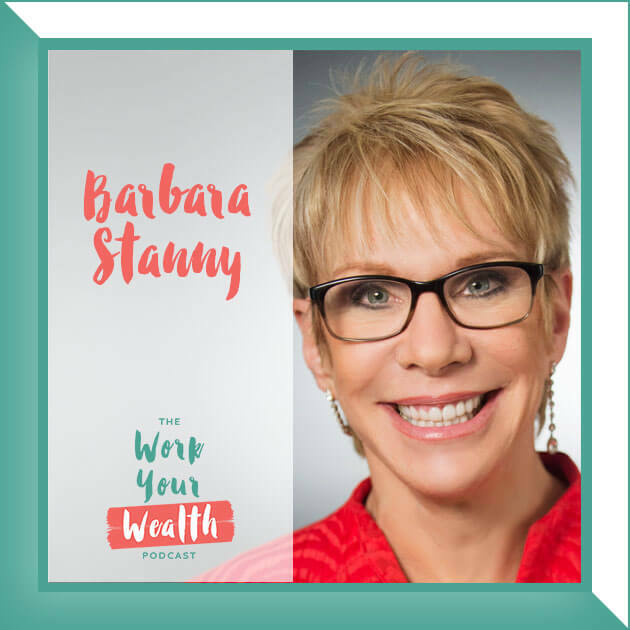 Barbara Stanny is a leading authority on women and money. 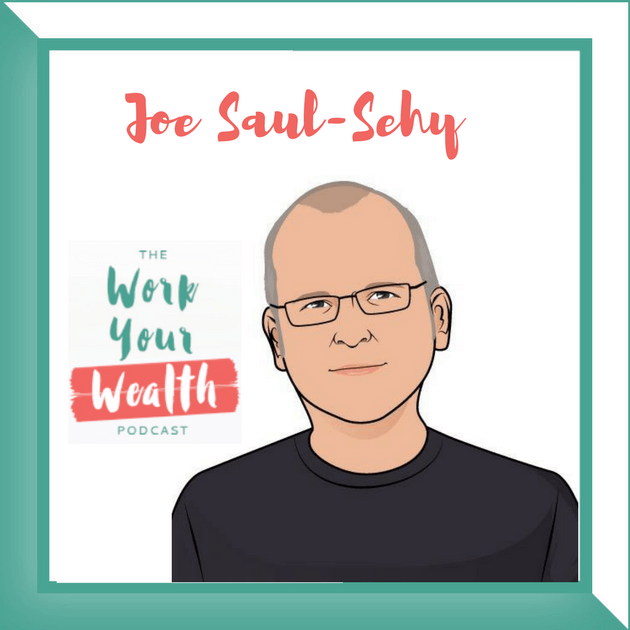 Her mission is to revolutionize women’s relationship with money. 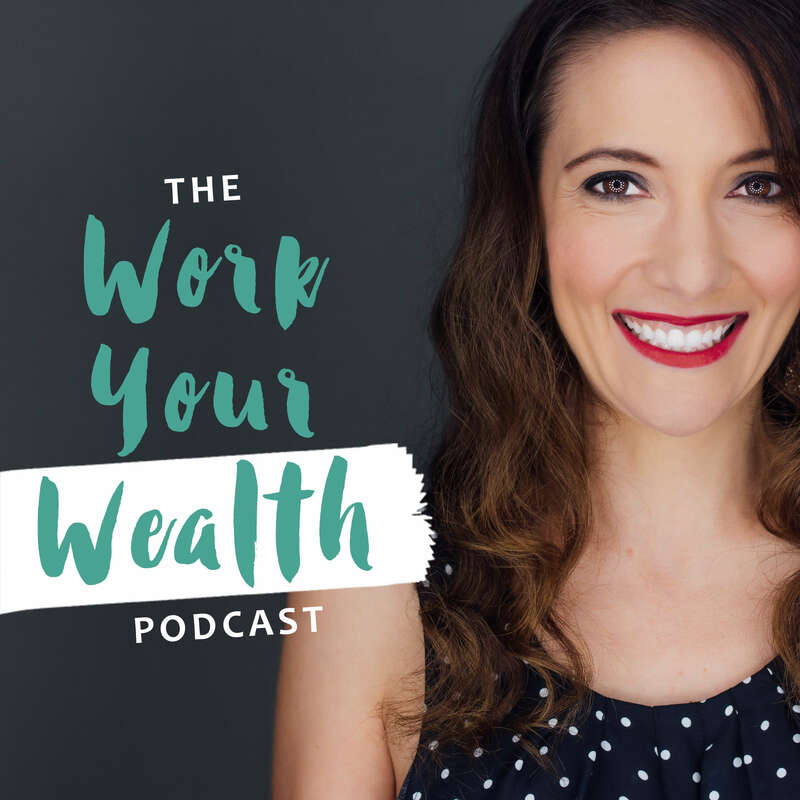 As a bestselling author, sought-after speaker, workshop facilitator, and money/wealth coach, Barbara has helped millions take charge of their finances and their lives. Barbara’s background in business, her years as a journalist, her Master’s Degree in Counseling Psychology, her extensive research, and her own dramatic experience with money give her a unique and powerful perspective on women’s financial issues. She has been featured on Good Morning America, The View, Extra, The O’Reilly Report, and many times on CNN, MSNBC, CNBC, Fox News, PBS, and NPR, as well as the New York Times, and USA Today. 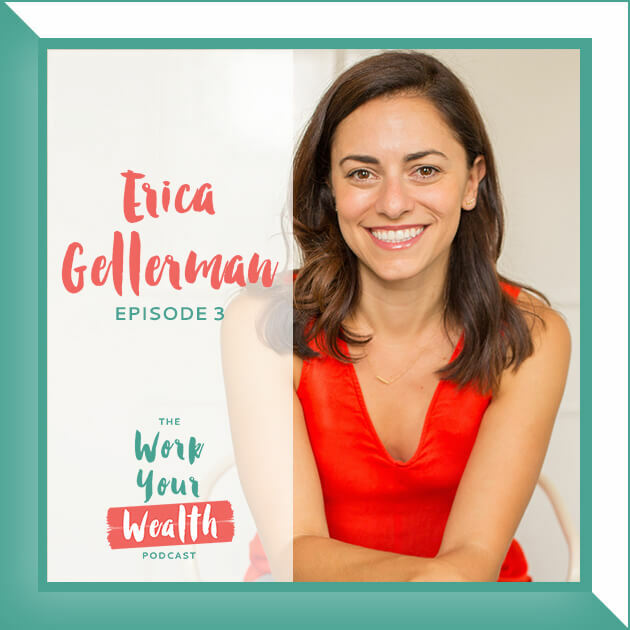 She is the author of Prince Charming Isn’t Coming: How Women Get Smart About Money, Secrets of Six-Figure Women, Overcoming Underearning, and Finding a Financial Advisor You Can Trust. GET SOCIAL WITH BARBARA AND LET HER KNOW YOU HEARD ABOUT HER HERE!